For Mariborsko Pohorje Weather click here. 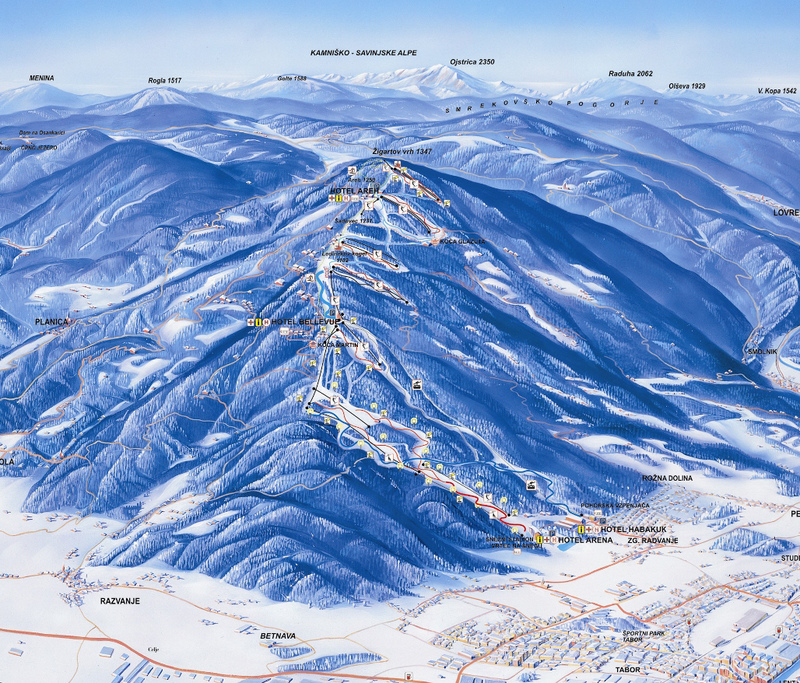 Mariborsko Pohorje is Slovenia's largest resort in terms of piste length with 64km of pistes. It is remarkable also for the fact that it can be accessed from Maribor (Slovenia's second city) by regular city bus. 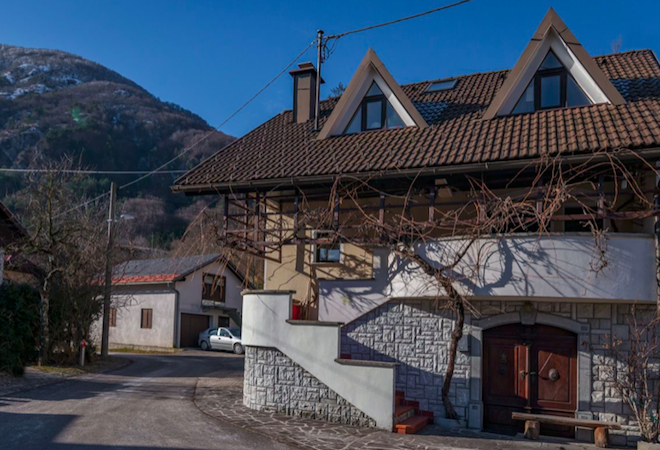 With a wide range of pistes, mostly beginner - intermediate level, served by 20 lifts, good on-piste facilities, and Slovenia's longest night skiing piste Mariborsko Pohorje is one of the leading resorts for a Slovenian skiing holiday. It is home to the Golden Fox Trophy, an annual World Cup women's alpine skiing competition. Like Rogla the resort consists of pretty forested terrain rather than dramatic mountainous scenery to be found in the Julian Alps. Mariborsko Pohorje Ski Resort is very easily excasible by Maribor City Bus number 6 which drives directly to the Gondola "Pohorsko vzpenjača". City Bus number 6 is a regular bus and drives every day from 4:50am to 10.30pm. Prices are in EUR. VAT included. *Ticket Bejbika includes return cableway ride and unlimited use of Bellevue lift for the day. *1 ride ticket is valid for 1 ride with one of the lifts (Radvanje, Pisker or Cableway).